The bench directed ASG to submit report in a sealed cover, and fixed the hearing to December 14. 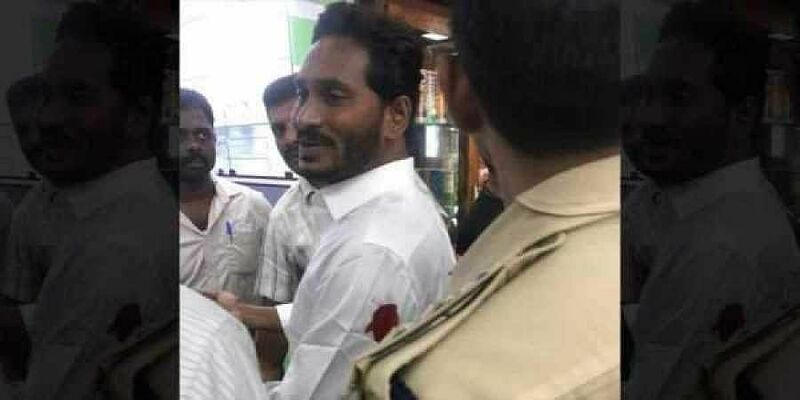 HYDERABAD: The Central government on Wednesday told the Hyderabad High Court that it was examining the issue of having probe by the National Investigating Agency (NIA) into the incident of attack on YSR Congress president Jagan Mohan Reddy that took place in the Visakhapatnam airport premises on Oct 25 this year. It sought the court to grant some time to take a decision on it. Taking this submission, made by the assistant solicitor general K Lakshman on behalf of the Centre, into consideration, the bench directed the Centre not to disclose if it has taken a decision on the above, but to submit such a decision in a sealed cover before the court. Meanwhile, the ongoing investigation by the AP police could be continued, the bench noted. The bench comprising Chief Justice TBN Radhakrishnan and Justice SV Bhatt was passing this order in the petition by Jagan seeking probe by any appropriate independent agency not under the control of AP government. Jagan also filed an additional affidavit seeking directions to the Central government for conducting a comprehensive investigation into the incident. He also sought directions to the AP government to forthwith forward the case report and information to the Centre for the same. The bench directed ASG to submit report in a sealed cover, and fixed the hearing to December 14.